Having worked closely with the CPNI and the PSSA, Bristorm have been able to develop a range of quality HVM perimeter fencing systems that meet the highest security requirements across the world. Having experienced large success in the Middle East, new threats today have encouraged their return to the UK market and a demand for high security front of house solutions has been identified. In the UK, the most significant terrorist threat comes from international terrorism with its ambitions to mount high impact attacks designed to result in mass casualties. Bristorm’s high security Impeder Bollards can be appropriately applied to front of house locations and will perform to mitigate vehicle borne attacks at 30, 40 and 50mph. With subtle and sophisticated finishes, the Impeder Bollards coupled with their Bollard and Street Furniture Sleeves are tested and rated to BSI PAS 68/ IWA 14 but their integration into the surrounding environment will ensure site appearance and functionality isn’t compromised. Airport infrastructure is expanding across the UK and Europe and in light of this there is an increased need to protect infrastructure, assets and personnel travelling throughout. 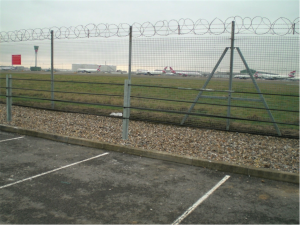 Bristorm Fences and Bollards can be used to protect the perimeter edge but zero penetration and shallow mount solutions can be introduced to prevent aviation operations being disrupted. Vehicle-borne threats range from vandalism to sophisticated or aggressive attacks by determined criminals or terrorists. The mobility and payload capacity of a vehicle offers a convenient delivery mechanism for a large explosive device, although the vehicle itself may be used as a weapon. Pedestrian footfall in airports is increasing but the accessibility for large vehicles, service trucks and public transport is much more efficient. Bristorm Impeder Bollards, coupled with their new aesthetic Bollard and Street Furniture Sleeves can be used to protect the front of the airports, particularly around the vehicle collection points. 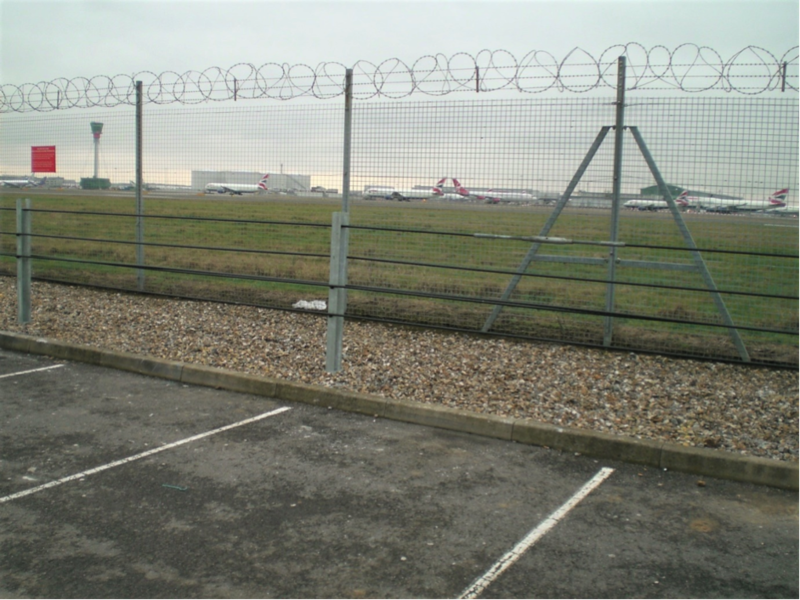 However, Bristorm Anti-Vehicle Fences such as the Bristorm 30 Fence or Bristorm LP can be used to safeguard cars parked throughout the site to reduce the risk of vandalism and theft. 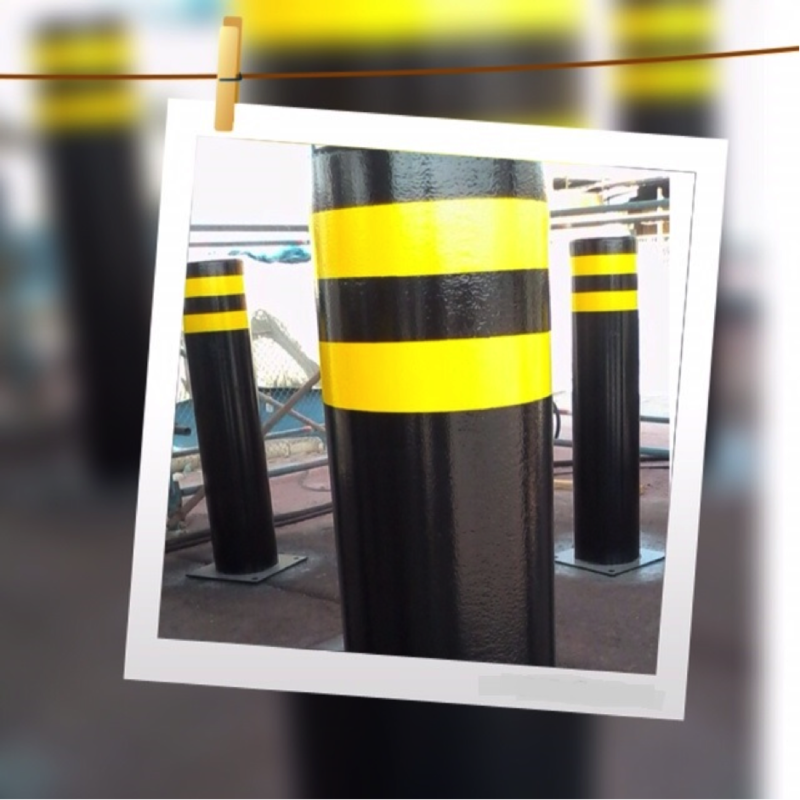 Bristorm’s novel Anti-Vehicle Fences and Bollards offer different levels of performance, all rated to BSI PAS 68, IWA 14 or ASTM F2656, meaning an appropriate means of protection can be implemented in line with the perceived threat. ALL Bristorm products can be used in conjunction with one another meaning all aspects of the site can be protected by the necessary HVM solution.